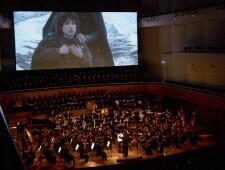 Win tickets to the Dublin performance of The Return of the King. See my Twitter account for details, or click HERE! 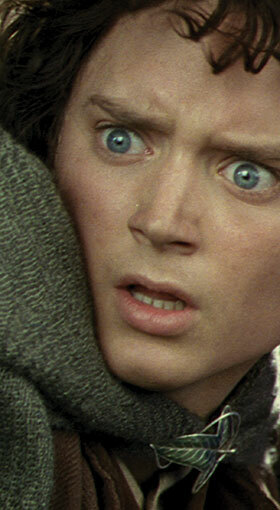 There are a couple of LOTR performances coming up that I haven't yet added to the blog. Sorry! Catch-up day today! 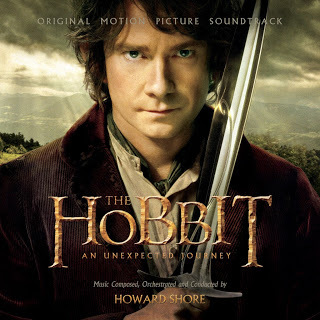 First, The Return of the King is coming to Dublin, Ireland in late October 2013. Details and order info are available HERE. ROTK will also be coming to the Ravinia Festival next summer ... which means I'l probably be lurking there somewhere as well! The links aren't up yet, but they've already announced it publicly, so it's safe to mention here. Third -- and this is very exciting news for those who missed the initial go-round of the LOTR cycle -- Fellowship is returning to Wolf Trap in September, 2013. This seems to indicate that the other two pictures will follow (timeframe to be determined). Details and tickets are HERE. 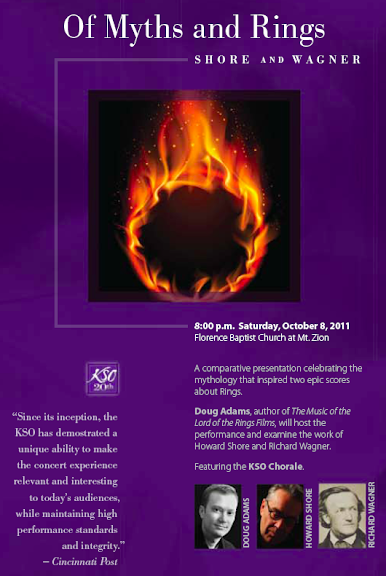 These performances will be conducted by the great Erik Ochsner. If you haven't heard his interpretation before, I highly recommend it! 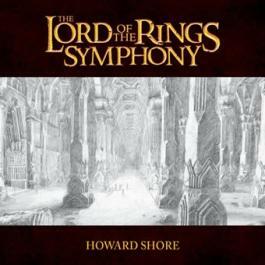 I will be signing The Music of the Lord of the Rings at Ravinia's presentation of Howard Shore's score to The Two Towers on both Thursday, August 15 and Friday, August 16. Watch this space for details.